Rosemary has long been valued as a sacred plant. 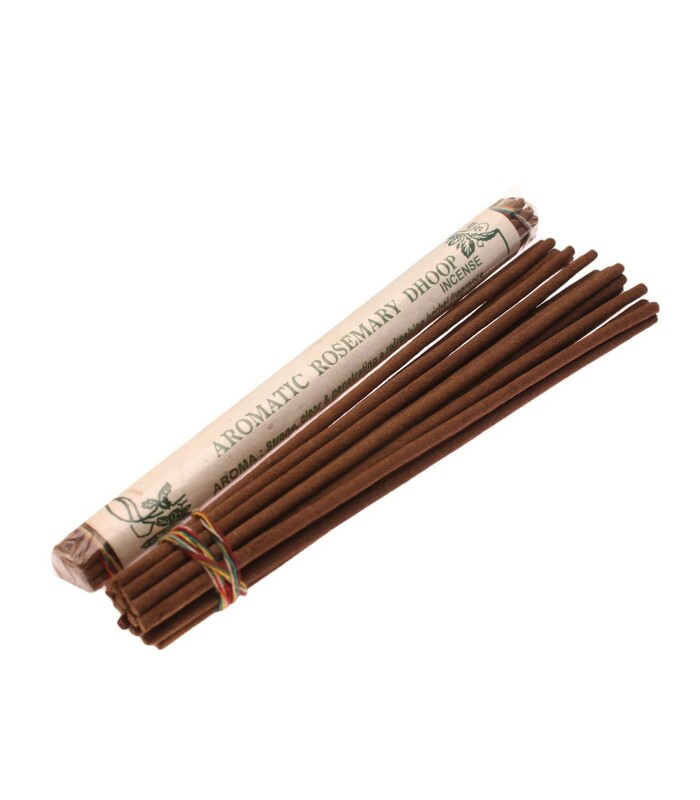 It has been used for magic, medicine and incense and on the menus of most early civilizations. It is burnt to avoid infections inhaled for liver and digestive disorders and for respiratory and nervous complaints. . Perfectly safe for the inhalation and the environment as well. 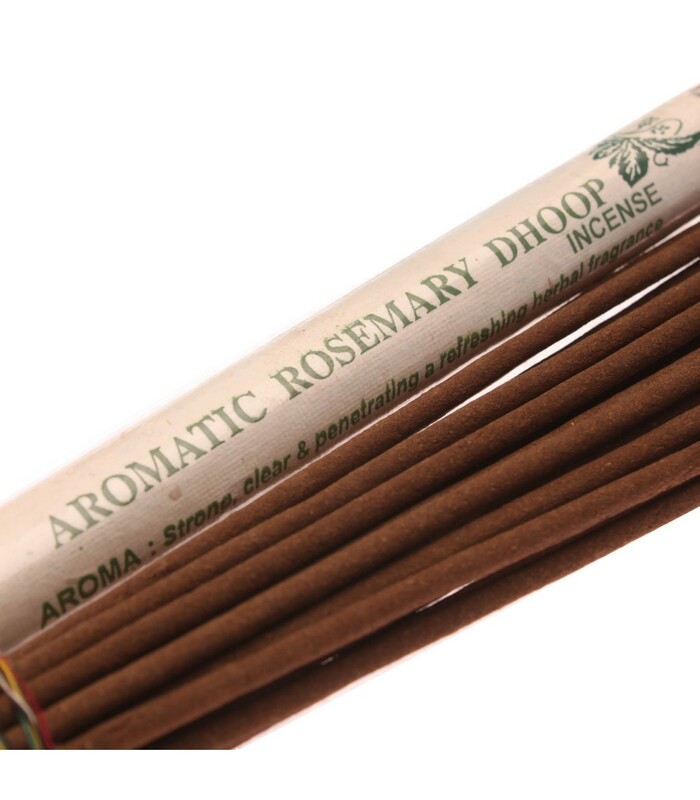 Aroma: Strong, clear and penetrating a refreshing herbal fragrance.